This entry was posted in Doctoral education, Global Perspectives, GRAD 5104, Graduate Deans, Switzerland, Transformative graduate education by Karen DePauw. Bookmark the permalink. Thank you for this interesting analysis on the shift from teaching to research. 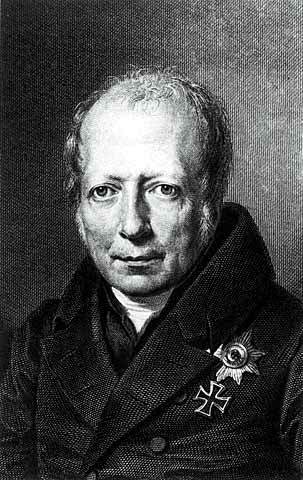 I recently read a nice novel on Humboldt’s brother Alexander and the Mathematician Gauss which is worth reading. You also learn a lot about the ways the brothers grew up and why they ended up how they did. I completely agree with Kasper that this novel is well worth reading! To me, it was an eye-opener when it comes to understanding the context and the circumstances that these two great scholars were living in.